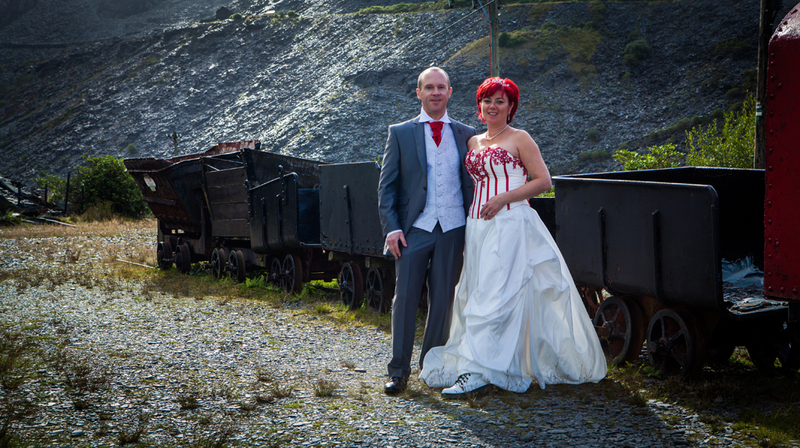 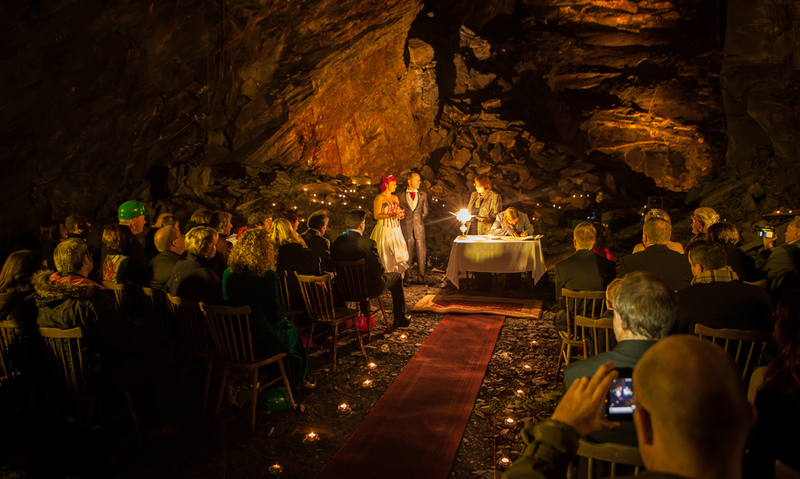 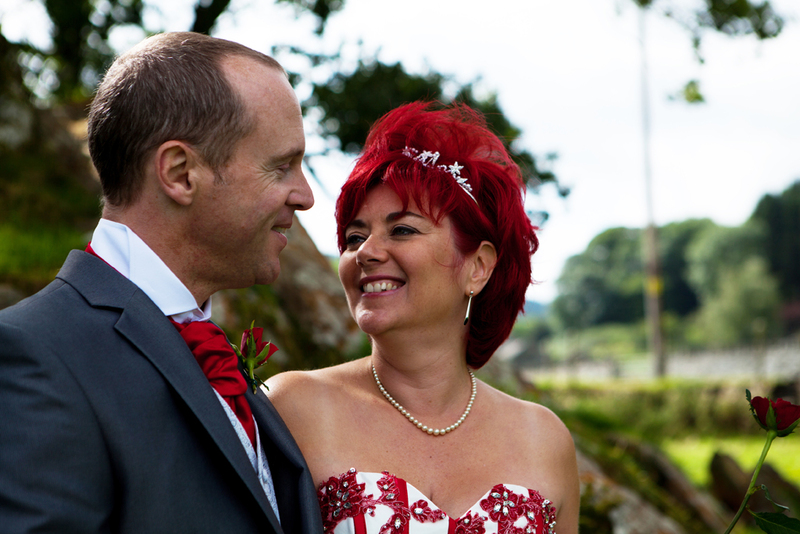 It was an honour be the wedding photographer for the marriage of Alan and Jane at Llechwedd Slate Caverns in Snowdonia – Blaenau Ffestiniog. 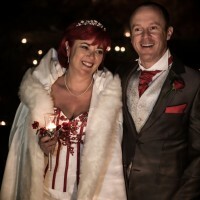 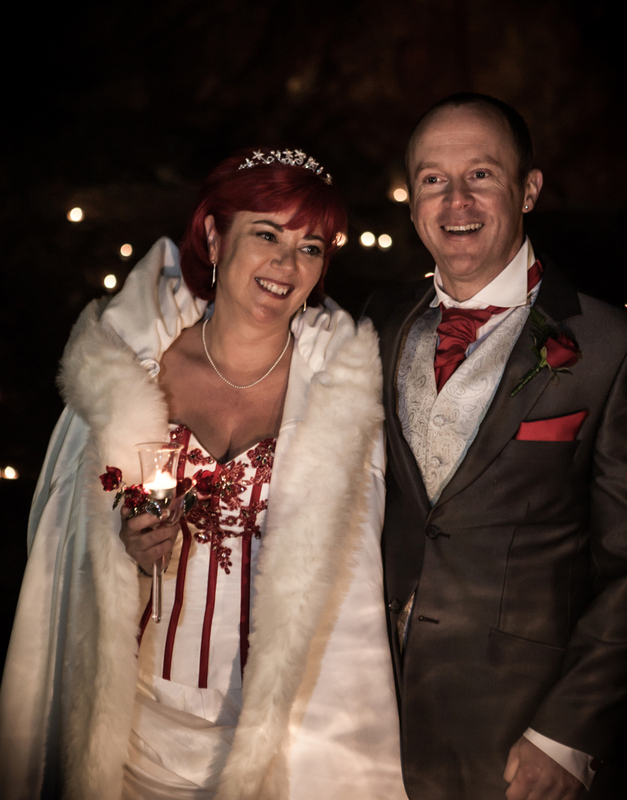 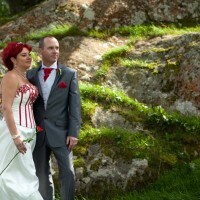 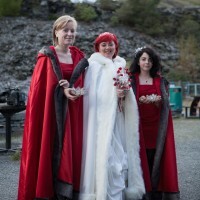 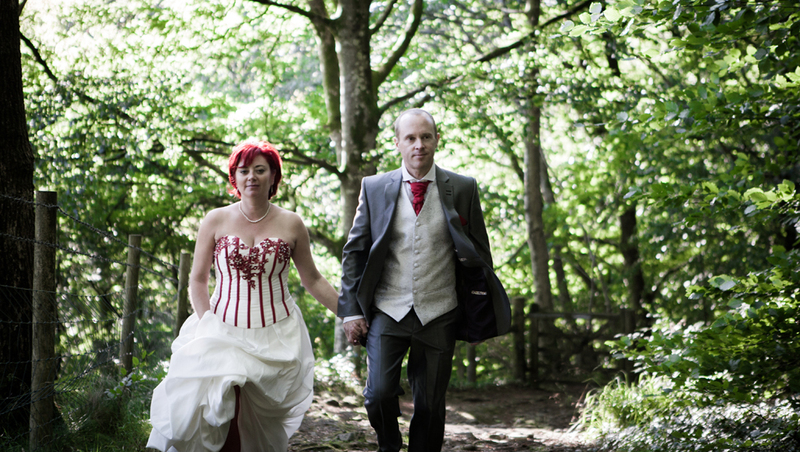 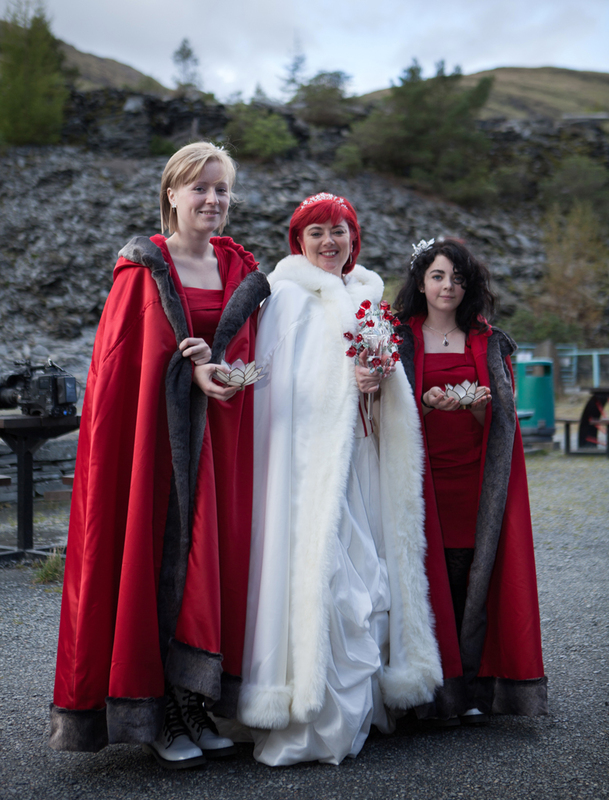 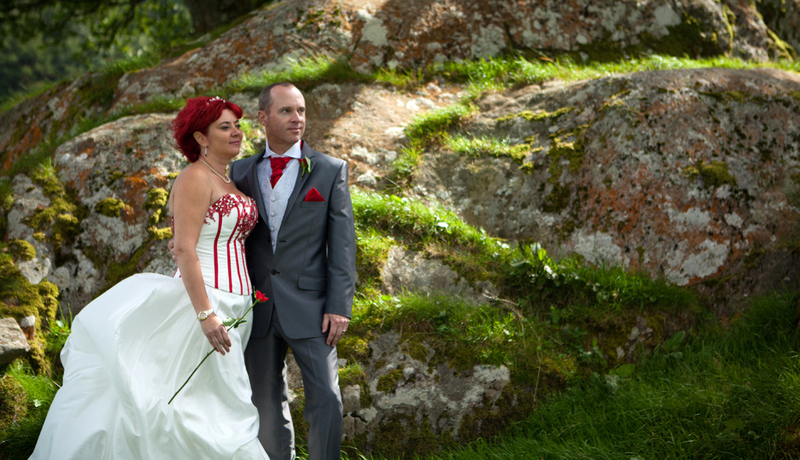 This wedding is featured on ITV1’s ‘Caroline Quentin’s National Parks‘ on Tuesday 14th May, as part of her coverage of Snowdonia national park. 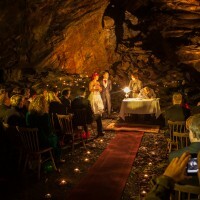 Out of practice means out of mind.